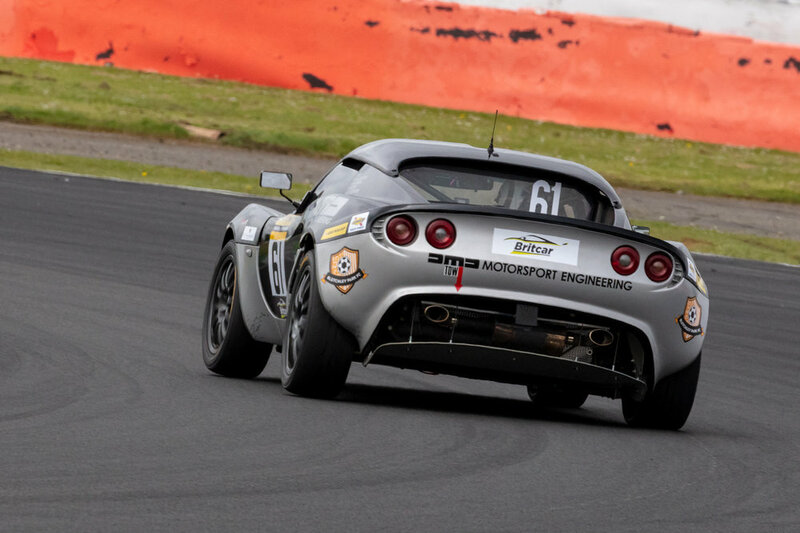 Our S2 Elise 135R was bought as an ex-race car with some existing pedigree being known to us by our partners at DMD Motorsport Engineering who felt it would be a great basis as our new #1 Lotus. 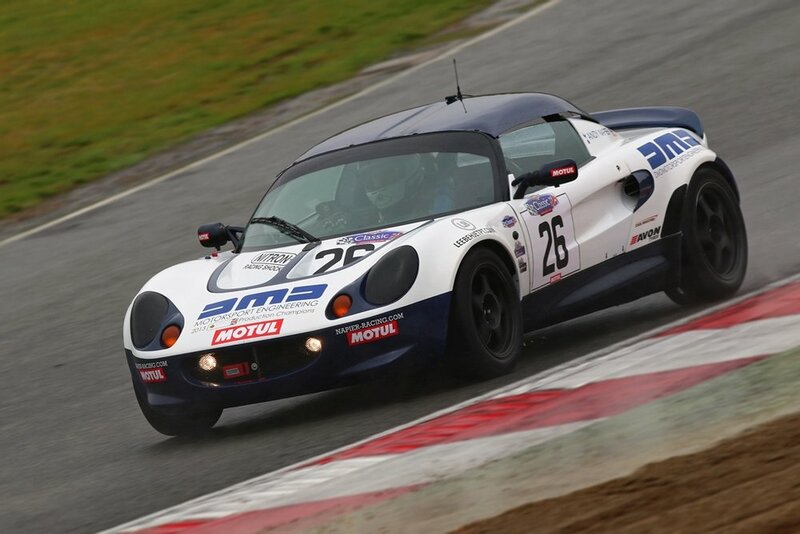 The car has been built for mini-endurance races (between 40 minutes and 2 hours) - specifically with the Britcar Dunlop Endurance Championship in mind. 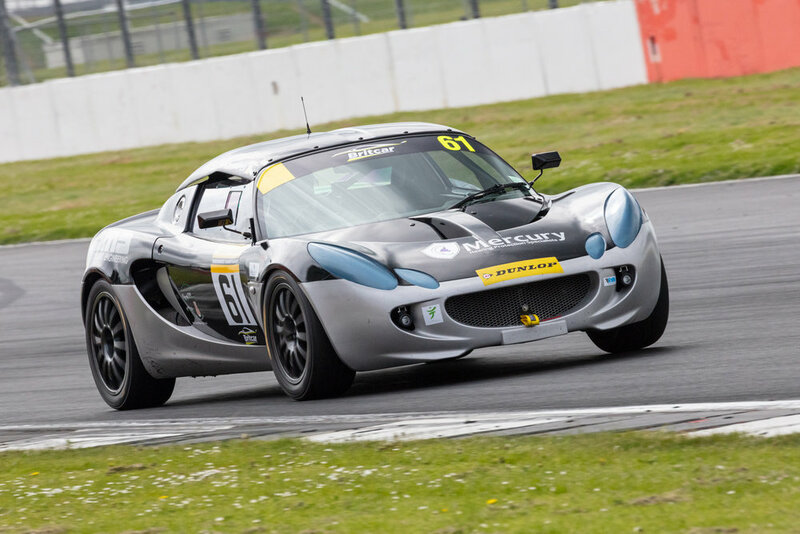 The technical blueprint for the car is similar to our S1 Elise, but with some key enhancements - such as a full Safety Devices FIA roll cage, and a brand new engine by master engineer Dave Andrews at DVA Power. Our S1 Elise was rescued from it's previous life as an unloved, non-running road car in around 2008. With little but a photocopied service manual, a basic tool kit and black coffee, Andy started his journey to reinforce the philosophy that mechanical knowledge makes for a better race driver. 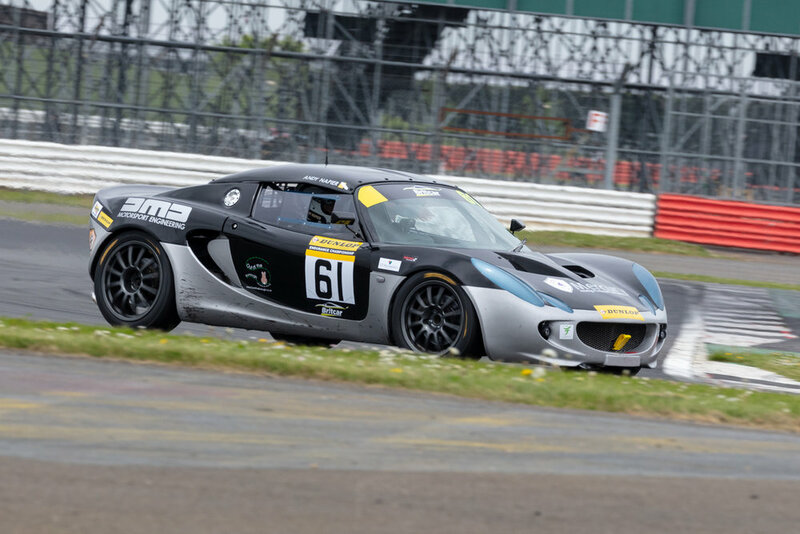 Shortly before the car won Lotus Cup in 2013 the chassis had racked up over 150,000 miles. That probably can't be said for many other Championship winning race cars! 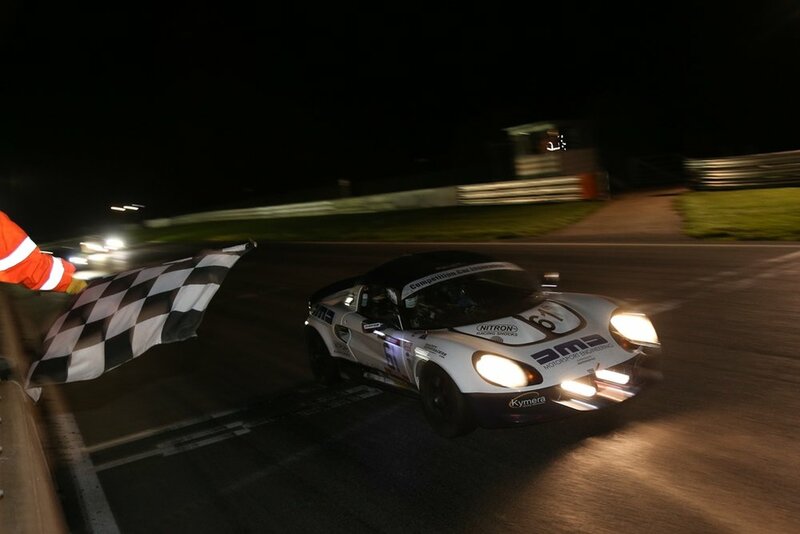 1 x UK championship, 1 x UK overall series trophy, 2 x UK overall class trophies and has over 30 class podiums to its credit. Somewhat of a departure for us after 10 years playing in Lotus's. 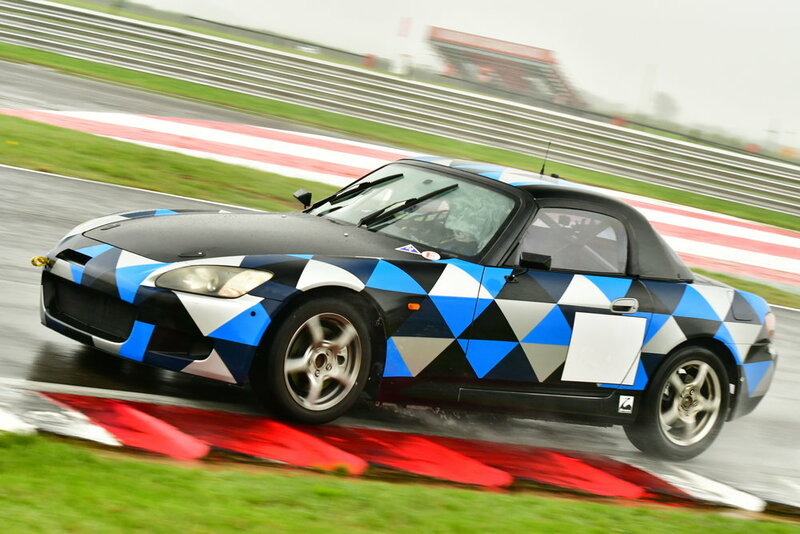 The S2000 (like our S1 Elise) was rescued as a cosmetically tired (but mechanically sound) road car. Only a handful are being raced in the UK and we just loving being a little different! The foundation of the car is Honda's exciting, high-revving F20C engine. 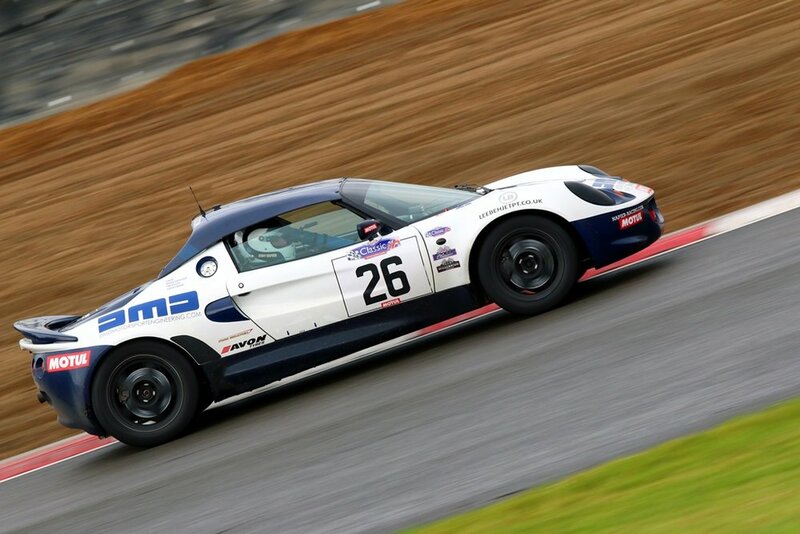 The legendarily sporty chassis has been supplemented by a bespoke welded cage designed and installed by Andy Robinson Racecars. The car has just undergone final suspension setup, geometry and corner weighting by our partners DMD Motorsport Engineering. It will hit the track for testing in late July. We have also just built a Citroen C1 with the express intention of running it in the British Automobile Racing Club Citroen C1 Racing Club Challenge. 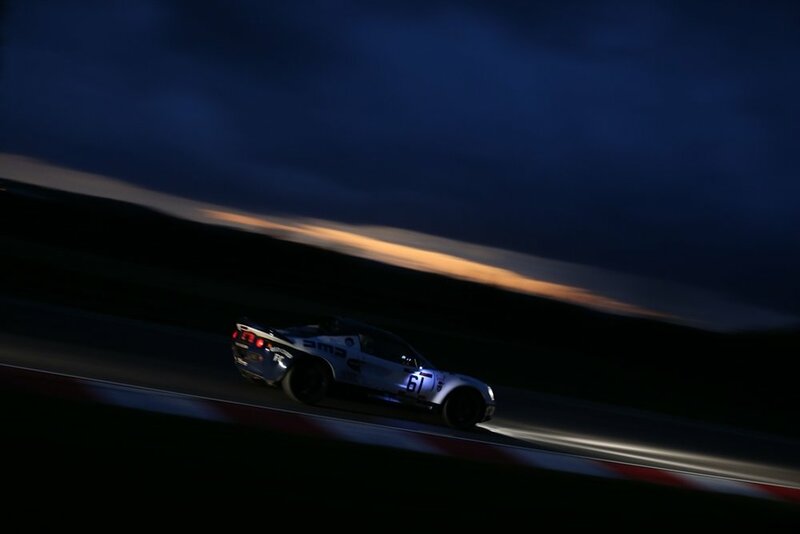 The series consists of multiple driver team endurance races between 4 and 24 hours in length. 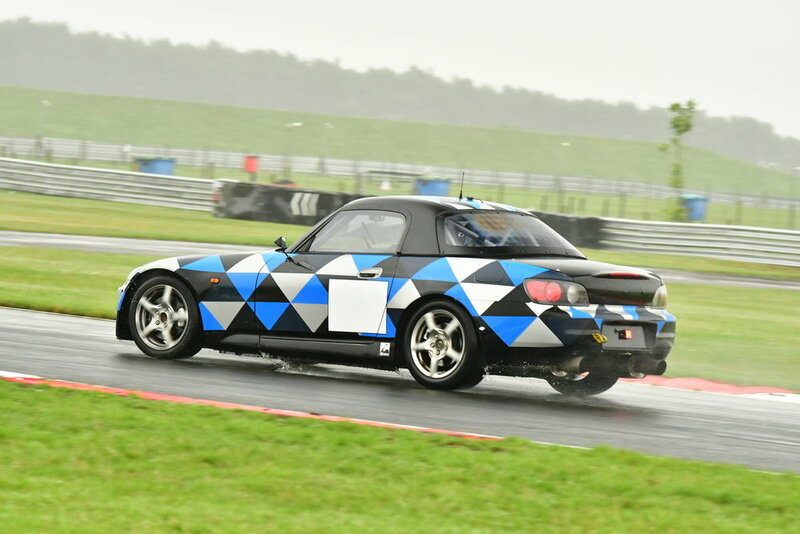 We went to see the series at a recent round at Snetterton and were very impressed with the cars, organisation - and most of all the fun being had by the drivers.